Are you looking for a great double cab bakkie rental? Pace Car Rental South Africa has the Ford Ranger 2×4 double cab bakkie on our bakkie hire fleet. This vehicle is for any terrain and is powerful and reliable. You have the option of a canopy at no extra cost, it can be used for moving, to add capacity or a fun weekend. Be sure to book your double cab rental today from Pace Car Rental! – We are members of SAVRALA (South African Vehicle Rental and Leasing Association), meaning that we strictly maintain our fleet according to the manufacturers standards. – We buy our cars in bulk meaning that we can negotiate better prices on our cars with the manufacturers, we can then pass these savings onto our happy short and long term bakkie rental clients. – We always go the extra mile in order to ensure that we give our clients great service with a smile and some of the best bakkie hire rates in South Africa. 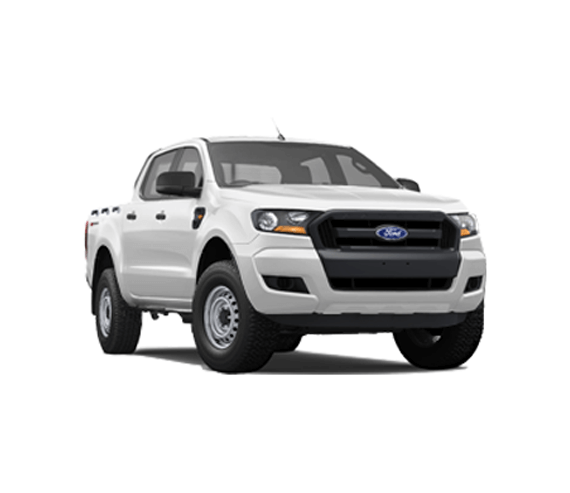 If you are looking to hire a Ford Ranger 2×4 double cab bakkie, send your inquiries to info@pacecarrental.co.za or call us on 011 262 5500 to book.